Perhaps it's a sign of age, or possibly old cars were always made that way. Who knows. But like men of a certain age, classic cars have a remarkable habit of developing distinctive characters. In short, like Victor Meldrew, they like to fight back. Modern cars start with a turn of a key. In fact, increasingly they don't even need that. You press start and a piece of electronics connects with another piece of electronics and says 'start'. This is a long way from the analogue world of classic cars where the risk of flooding with fuel is ever-present. Care, patience and not a little luck are ever-present bedfellows when starting an old car in the morning. Remarkably, back when the world was essentially just a series of beige hues, stopping was really not such a big deal. Because old cars of the 50s, 60s and 70s didn't actually stop in any meaningful sense, drivers drove accordingly. It wasn't the absence of Audis, BMWs or Mercedes that prevented tailgating, it was the very real risk that your brakes wouldn't actually prevent anything. Before The Little Man put his foot down, The Man decreed that supplying a cheap car with a heater was, frankly, too much to ask. 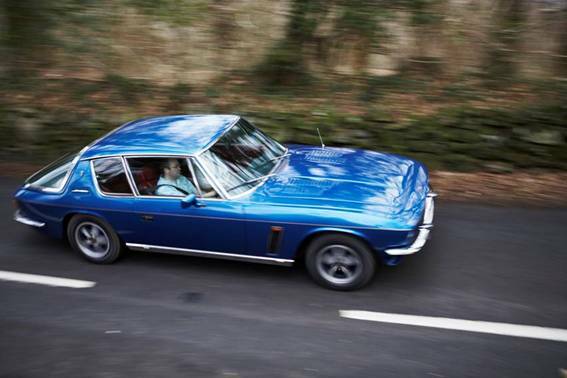 For some British car makers, it was too much hassle to even supply cars with four wheels. Even if you worked hard and bought a car where a heater was a standard feature, you'd derive more satisfaction from telling people this than the heat it actually generated. Old cars and heaters don't mix, despite the fact that as a general rule they tend to overheat. Old cars, like grandparents, smell. Classic car enthusiasts like to turn this into a source of reverie ("Ah! Do I detect the delicate scent of Mobil 20/50!?") but that's putting a positive spin on an unavoidable fact. 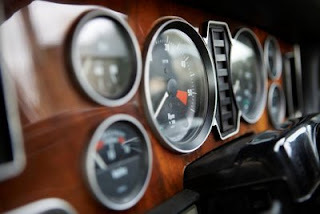 The faint whiff off fuel and oil is part of the classic car experience - just be glad most of us have stopped smoking. There's a good reason why classic car enthusiasts judge fellow fans on their attitude towards top up/top down motoring. 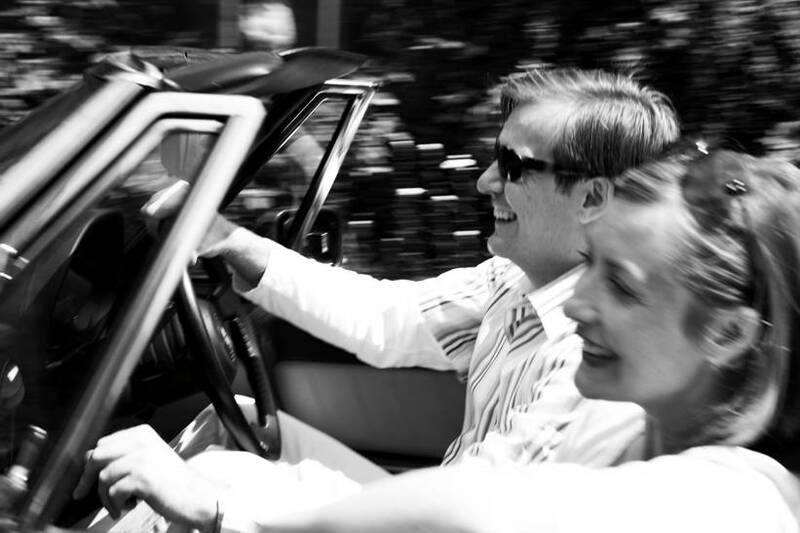 The rule states that a Proper Enthusiast always drives top down. 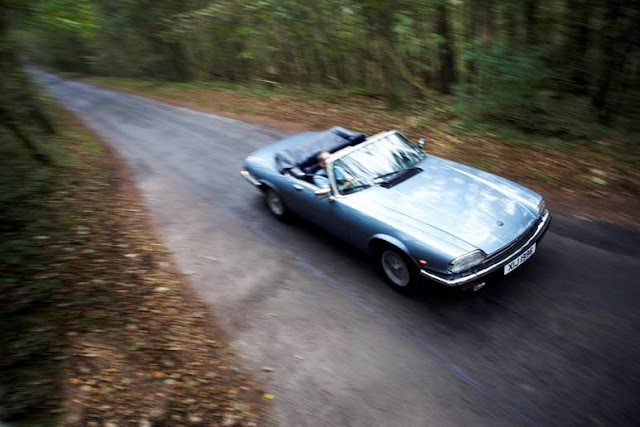 It's not masochism, it's practical sense: top up or top down, in most British classic cars you'll get just as wet. 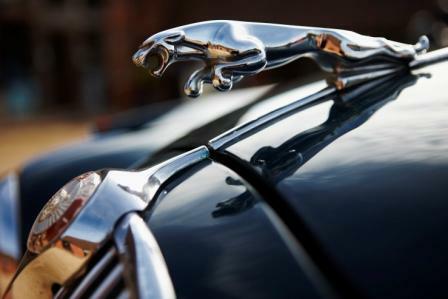 We spend 120 hours a week maintaining our classic car hire fleet so that they'll deliver over 1,000 miles a week of reliable motoring. 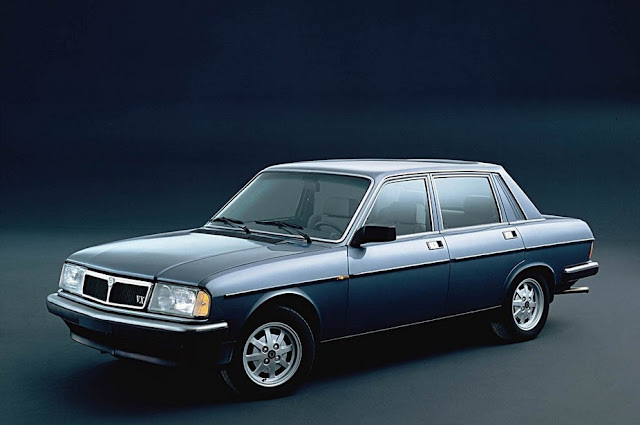 But there are some innate old car characteristics that we'll never quite overcome. To find out more visit www.greatescapecars.co.uk or call 01527 893733. 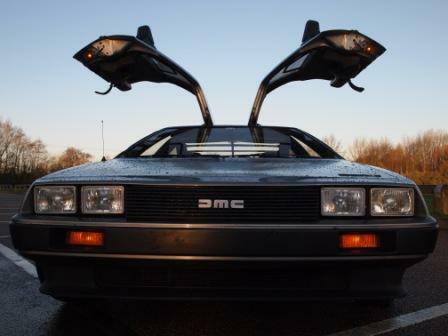 To help customers make the most of their classic car experiences, Great Escape Cars has produced a series of films explaining the characteristics of old cars. Click on the link below to view them. 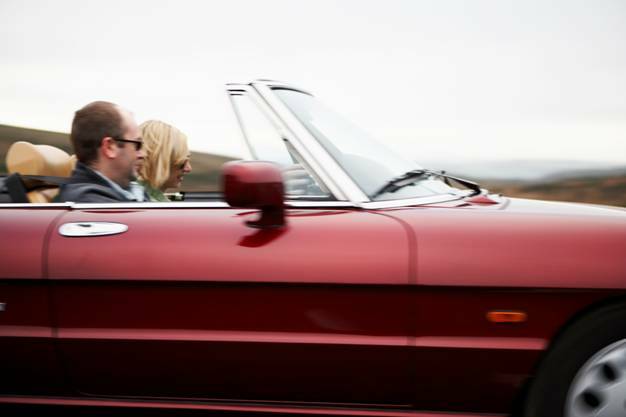 Great Escape Cars - four exclusive ways to drive your dream from just £29.